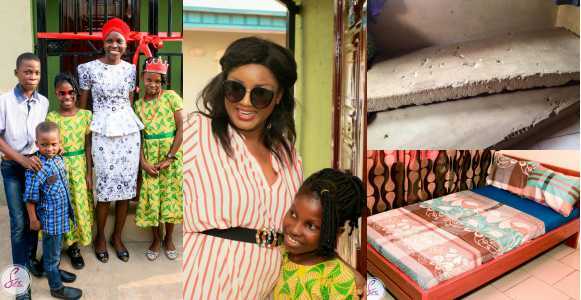 Nigerian movie star Omotola Jalade-Ekeinde has made a difference in the lives of so many widows and orphans through her Give and Let Give initiative. 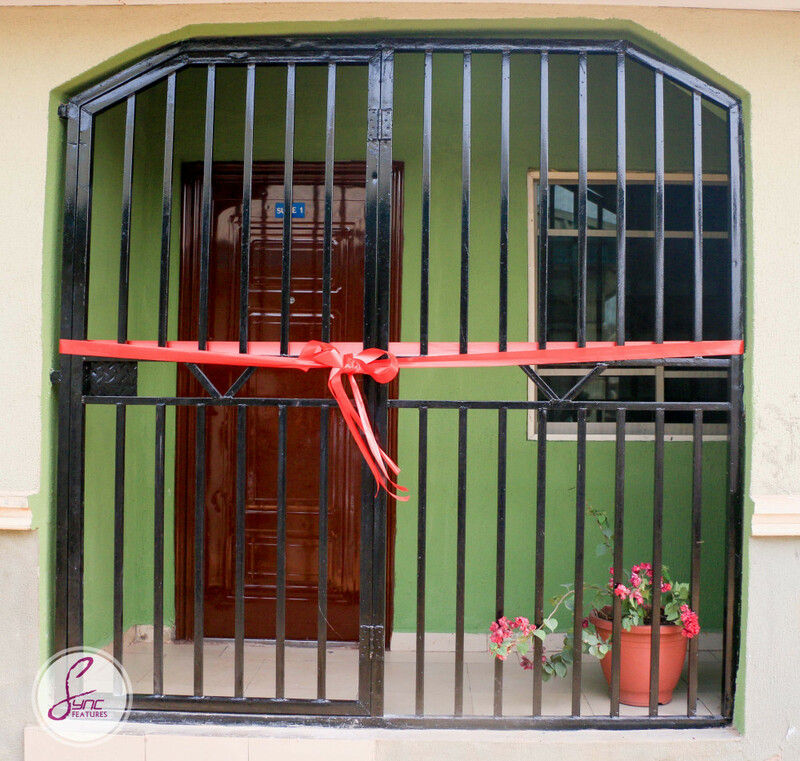 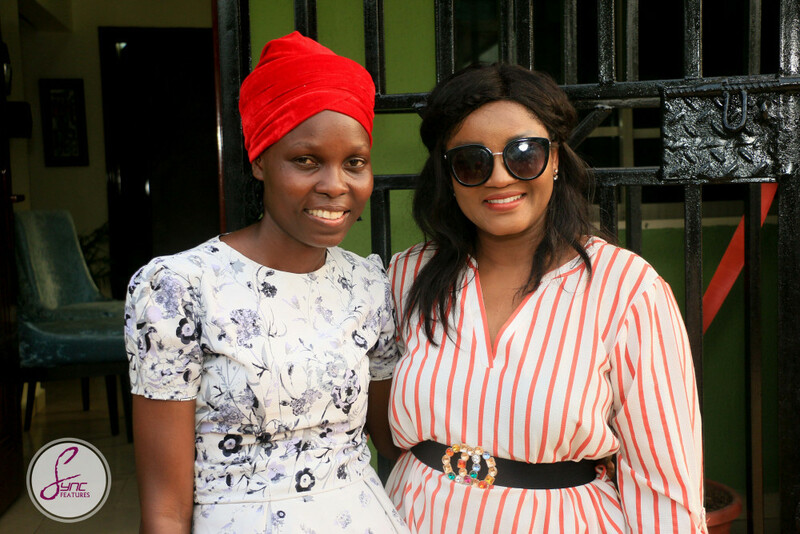 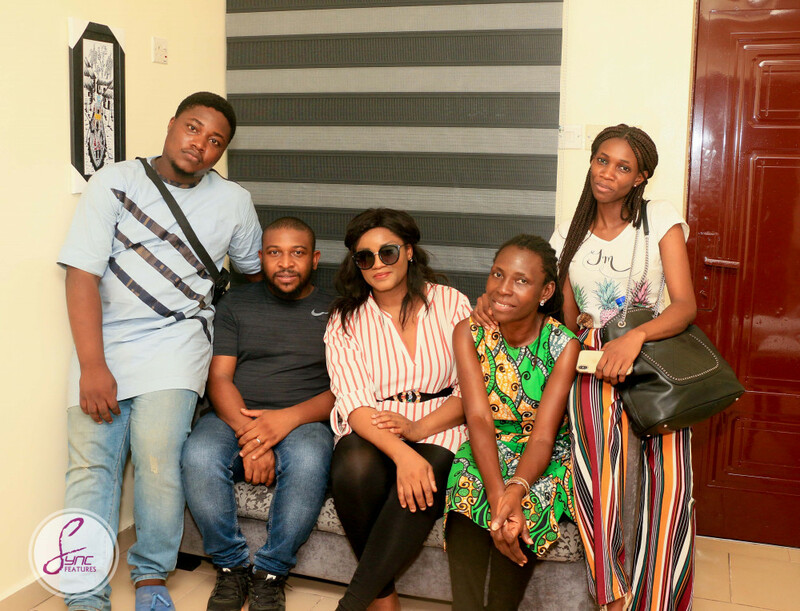 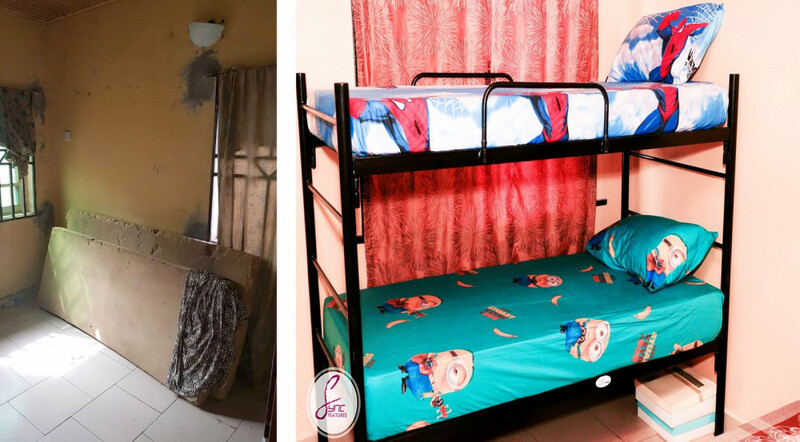 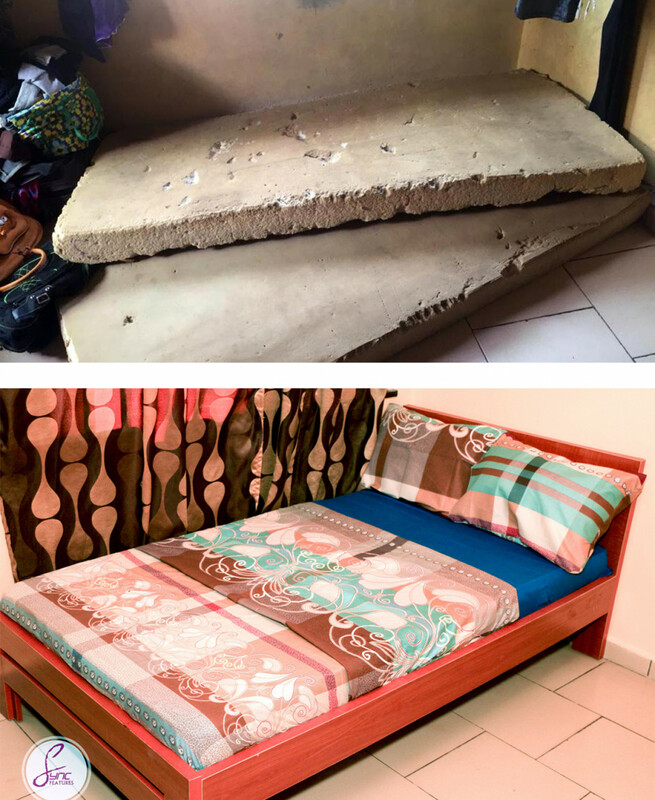 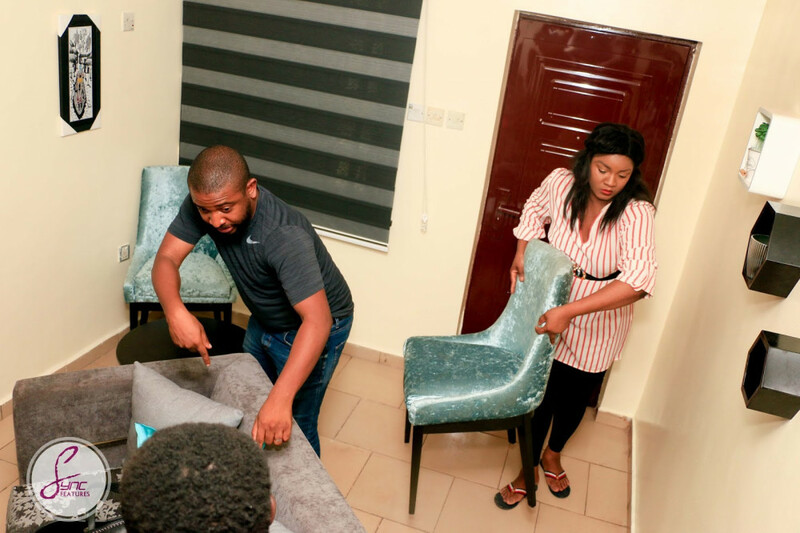 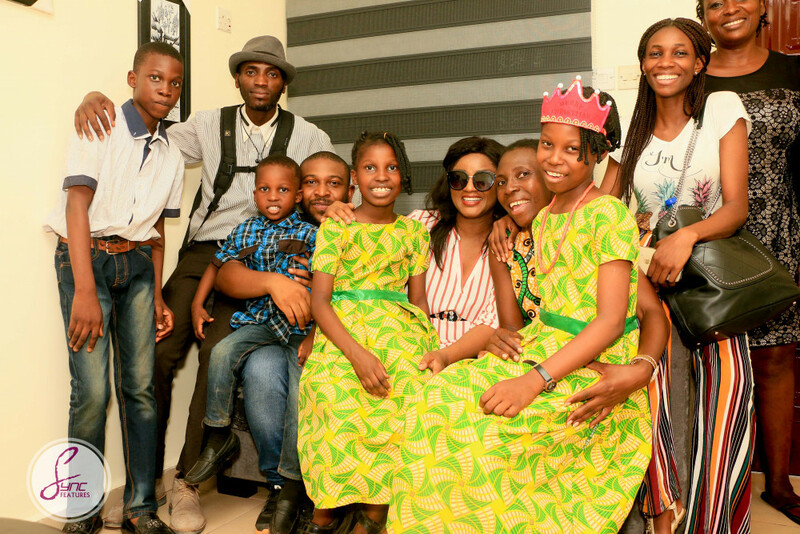 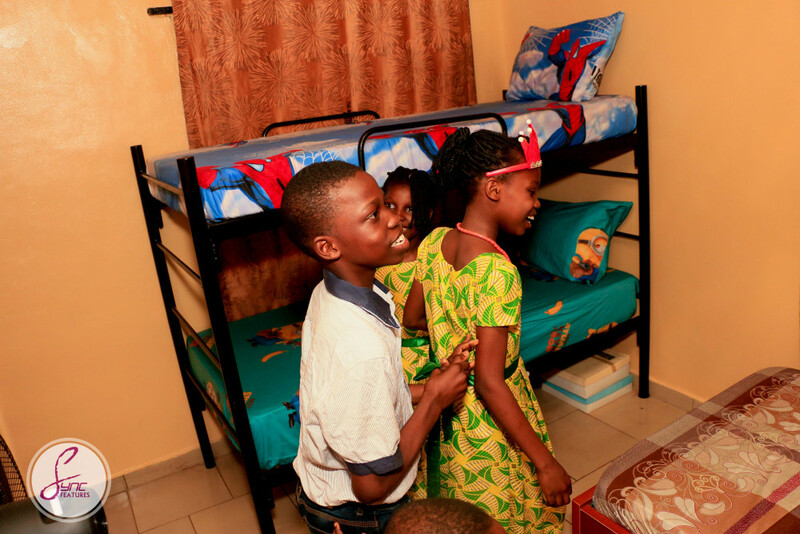 To wrap up the year in 2018, Omotola Jalade-Ekeinde helped renovate the home of a widow in just four days. 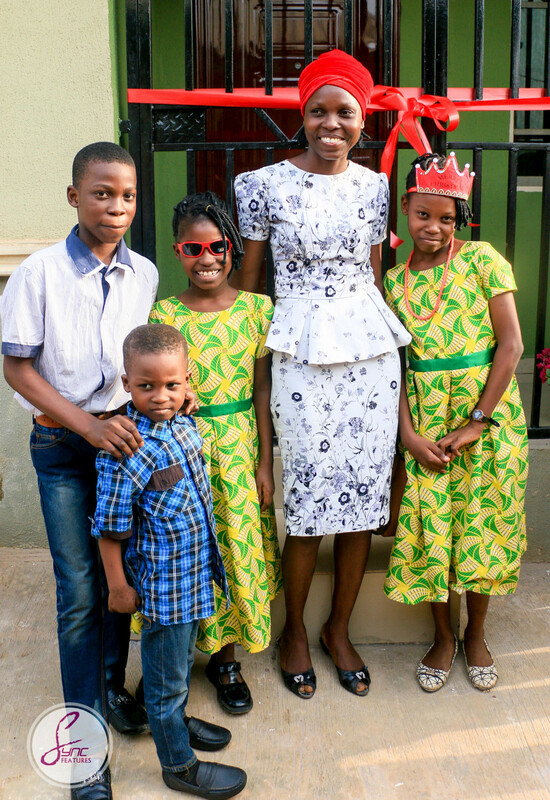 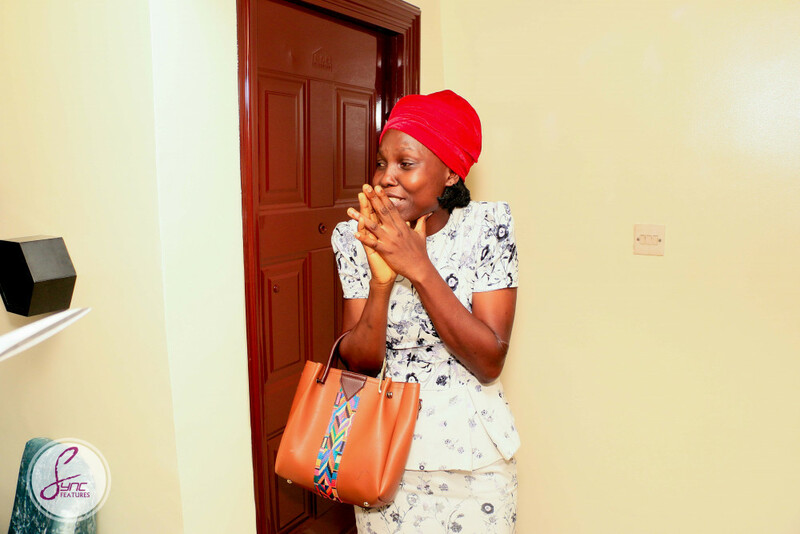 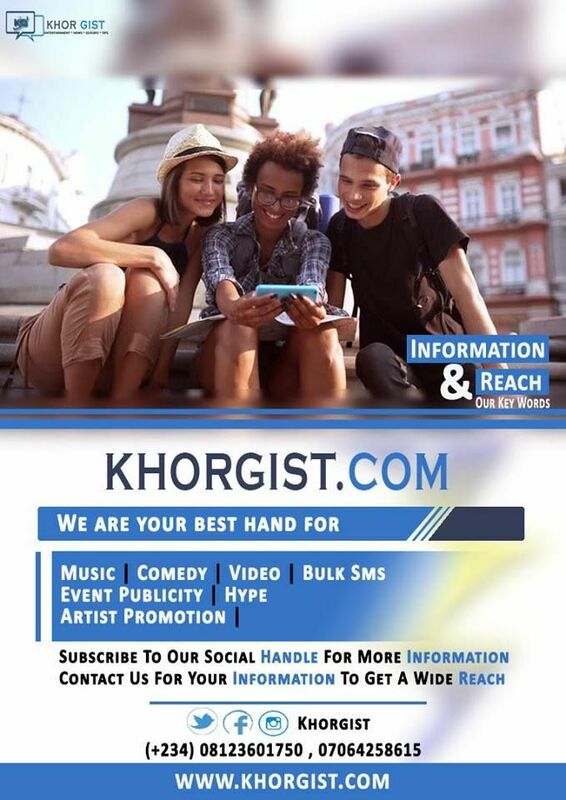 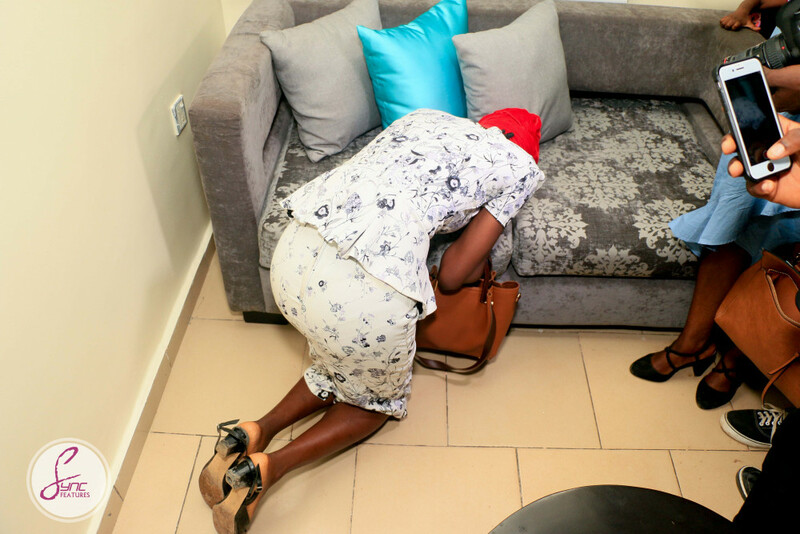 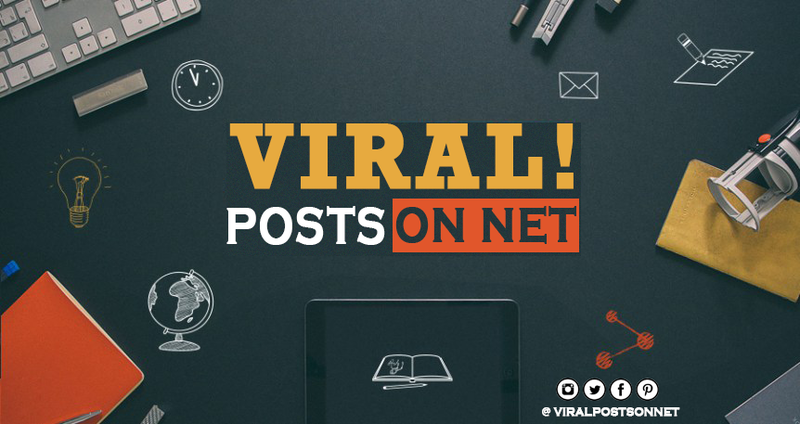 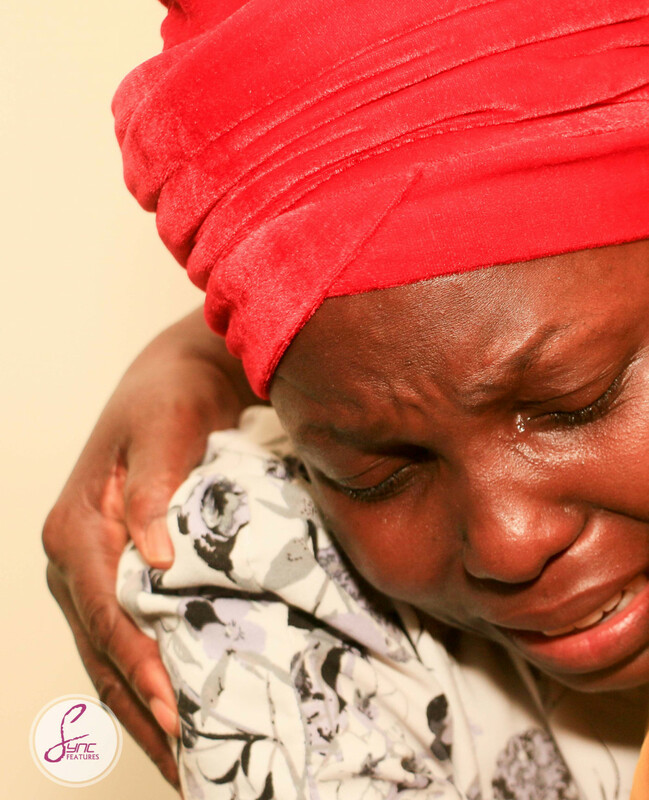 The widow, Folashade Chijioke, was nominated after many entries via emails by another widow. 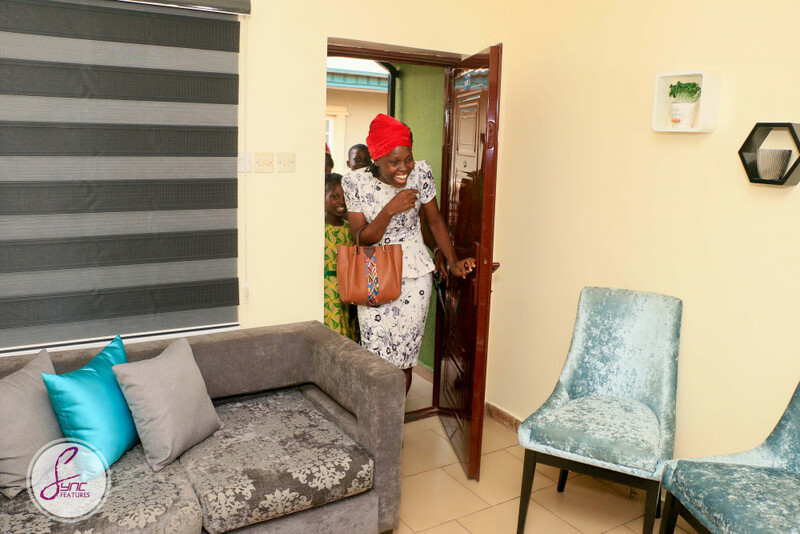 Some of the criteria for selection were that the widow being nominated must be a working woman, giving back to the community and raising her kids.